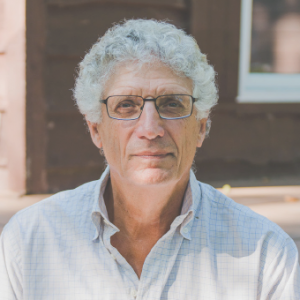 Distinguished Research Professor Emeritus of Philosophy and Psychology, internationally celebrated speaker, thinker, and writer, Dr. Stuart Shanker is one of the world’s leading authorities on self-regulation. Stuart trained intensively in child psychotherapy under Stanley Greenspan; he was the Director of the Milton and Ethel Harris Research Initiative at York University; President of the Canadian Council of Early Child development; Director of the council of Human Development; and has served for many years as an advisor to government and education organizations across Canada and internationally. Throughout his career, Stuart has researched and studied the role of self-regulation in mental and physical wellbeing and academic achievement. He has focused on the beneficial role that positive stress plays in children’s development and learning and the worrying effects of excessive negative stress. Stuart founded SRI, where he currently serves as Science Director to continue his research into self-regulation. 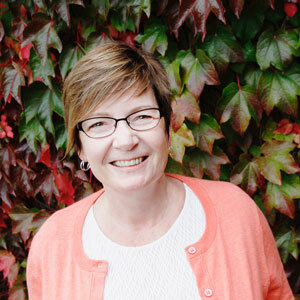 Brenda Smith-Chant began her career as a research expert by examining how kids learn to count. This important research lead to work with Peel Public Health on the transition to parenthood, publishing research findings on early numeracy and literacy, and work with multiple community-action research projects, such as the CARA Project (Community Aboriginal Recreation Activators) and Best Start community pilot projects. 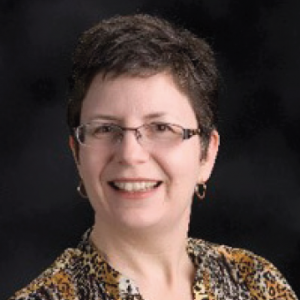 For Brenda, self-regulation is directly connected to her research in cognitive development as it lead her to look at the social, educational, cultural, language, and parenting influences on children’s thinking development. In addition to her research, Brenda was a foster parent. She began to see the damaging effects of trauma, stress, and anxiety on her foster children, and how feelings of safety allowed them to blossom. These two areas, research into early learning and foster parenting, have combined under Dr. Shanker’s guidance to inform Brenda’s self-regulation work. Linda Warren is respected by her peers for committing to the well-being of her communities in diverse ways. Linda believes self-regulation is the foundation of a happy life of learning and living. She is grateful for the opportunity to continue her journey of self-regulation learning with Dr. Shanker and is committed to supporting others on theirs. Linda was educated at Queen’s University and continues to be a life-long learner. She is a retired educator with 30 plus years’ experience in education and community involvement. Her journey has included classroom experience in both elementary and secondary settings, district facilitator, school and district principal and member of Ministry of Education projects, as well as an instructor for Additional Qualification courses for both Queen’s and York Universities. She brings diverse knowledge and experience in Special Education, Safe Schools and self-regulation. Linda continues to support the learning of others as an experienced international presenter and coach with diverse audiences that included system leaders, teachers, professional support staff, educational assistants, early childhood educators, school trustees, parents, students, community leaders, police partners and medical professionals. In addition, Linda sits on the Board of Directors for Frontenac Youth Services, a not-for-profit mental health agency for children, youth and their families.